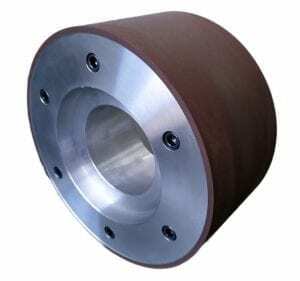 We custom manufacture Diamond and CBN Centerless Grinding wheels to order. 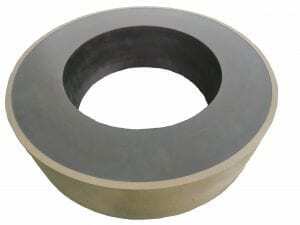 Many years of manufacturing these wheels has given us the knowledge to provide the perfect wheel for the job whether you are grinding Tungsten Carbide rods, Tool steel rods, Powdered metal rods, tapered rods, or step drills, etc. 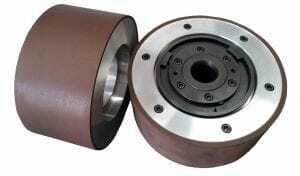 Custom wheels made for utility grind with fast throughput or to have a special surface finish requirement. 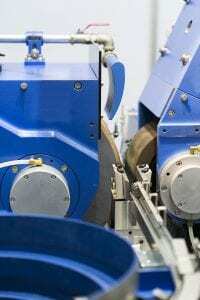 We can provide surface finishes to 1 Ra and better depending upon the type of material being ground. Each wheel is precision ground, stuck open ready to use right out of the box. 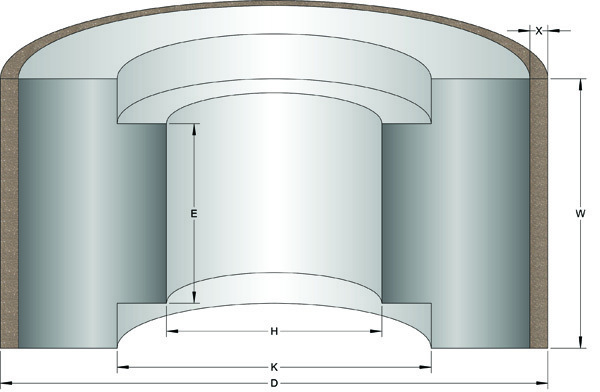 We produce the wheels with an abrasive depth ranging from 1/8” to in excess of ½” depth for special applications.